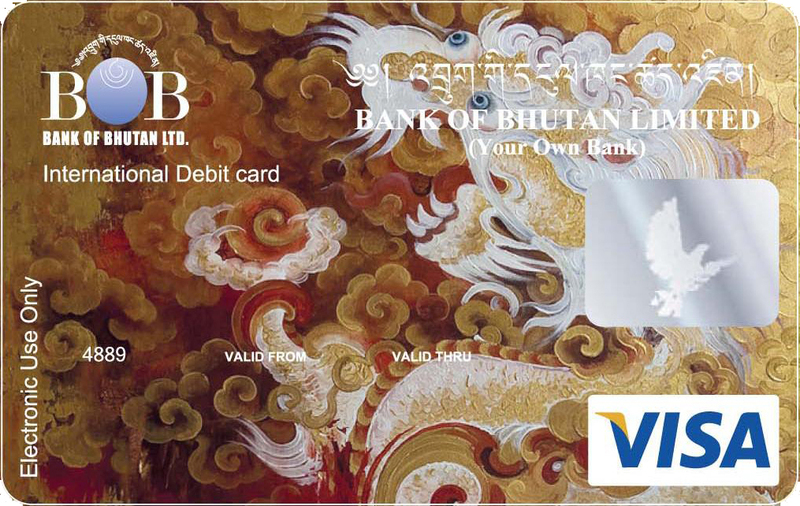 Established by a Royal Charter in May 1968, Bank of Bhutan (BoB) is the oldest bank in the country. It also acted as the Central Bank of Bhutan till the Royal Monetary Authority of Bhutan was set up in 1982. Registered under the Companies Act of the Kingdom of Bhutan 2000, as a public sector commercial bank, it was the country’s only banking institution until 1997. Today, BoB has the distinction of being the largest commercial bank in Bhutan, making its presence felt in every Dzongkhag, and Major Township through a network of 47 branch offices. 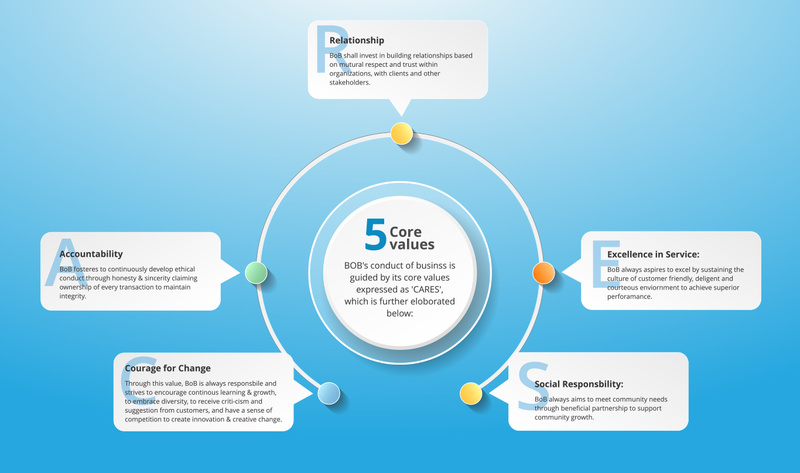 With the adoption of Core Banking Solution in 2009, banking operations were automated. This saw the emergence of ATMs, Internet Banking, POS and Mobile & Agency Banking Services as alternate channels to deliver banking services. As on 31st December, 2016 the paid up capital was Nu. 3,000 million and shares were held by Druk Holding & Investments (DHI) and the State Bank of India in the ratio of 80:20 respectively. In 2007, DHI took control over the country’s public sector companies, including Bank of Bhutan, which until then was under the Ministry of Finance. BoB provides a wide range of financial products and services, such as deposits, loans, trade finance and money market as well as facilitating financial transactions of customers. As a primary member of VISA and MasterCard, its services include acquiring and issuing of Credit and Debit cards. It also offers e-payment gateway services. To enhance customer convenience and to serve the under-banked and unbanked population, BoB launched “Mobile & Agency Banking” services (mBoB) on May 15th, 2015, which enables customer using a smart phone to access the bank from anywhere and at any time. By leveraging the Mobile Banking platform, BoB is also embarking on Agency Banking, to take its services to the rural unbanked population. To be the nation’s preferred financial institution.